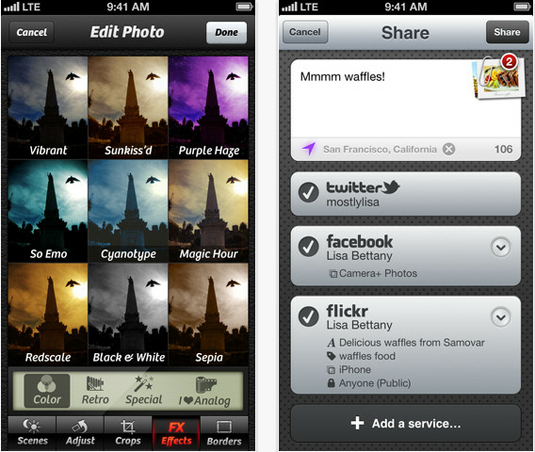 If you are finding or searching on google 'download top iOS iPhone 5 photography application' then this is the right site here we share for you top 20 iPhone apps for photography in these apps you advanced edit your photo like you edit in photoshop or add tons of filters, frames and stickers. 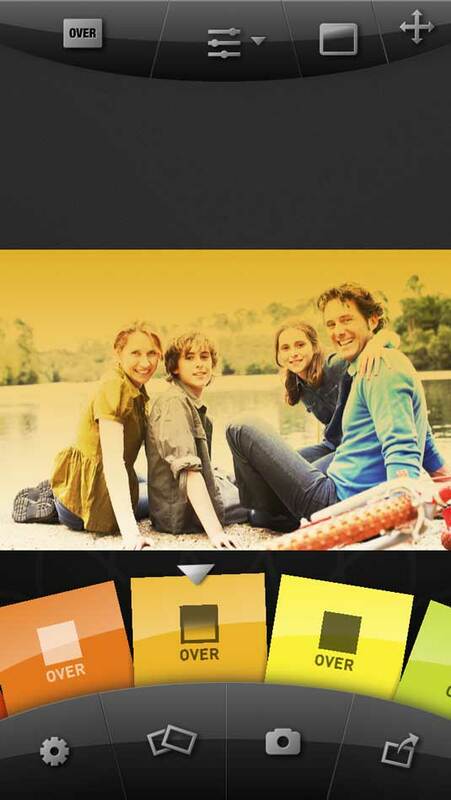 Clone camera is of our favorite app for iPhone on that you make your own clone isn't it cool! 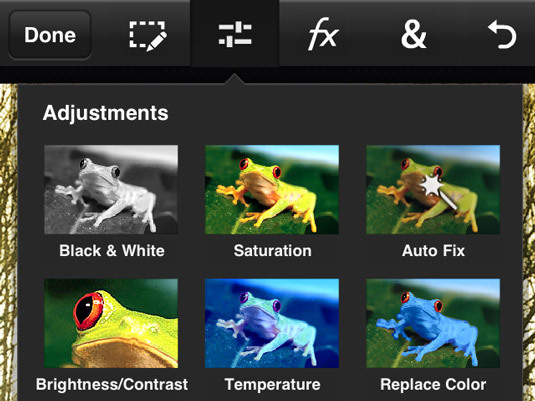 You can even enhance your picture your IOS devices. Capture a photograph and share with amazing special effects on facebook or twitter. 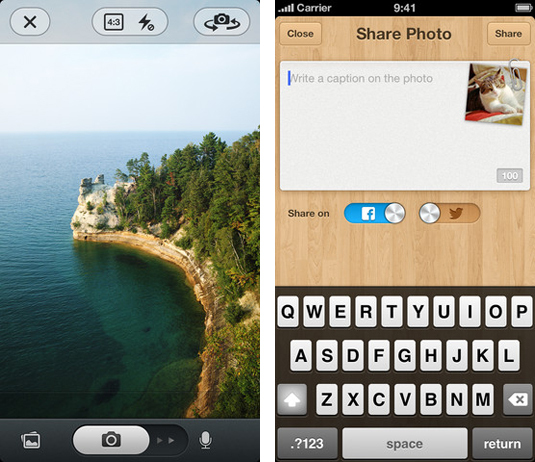 Camera+ is a great app for editing photos, over 10 million users install this app on their iPhone. 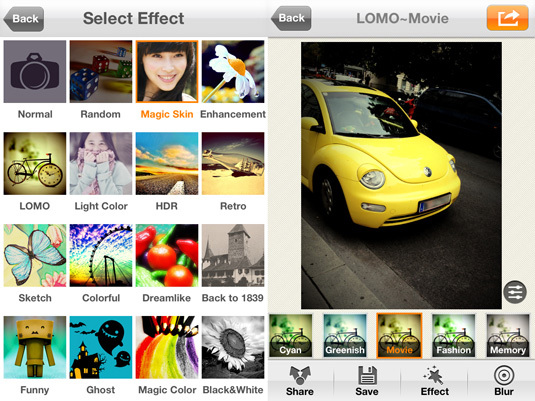 You can add some special effect filters or crop your photo. Clone camera is a unique photo app in this app you make a clone of your self in a single photograph. Facetune is the best app for makeover. In this application have some tools you can best use it of you skin or teeth. 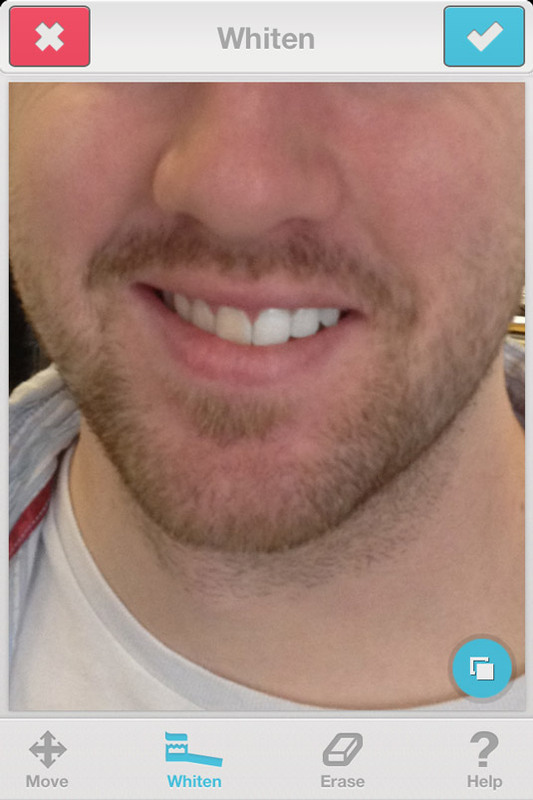 You can remove pimples of this iPhone app or helps you to whitening your teeth. 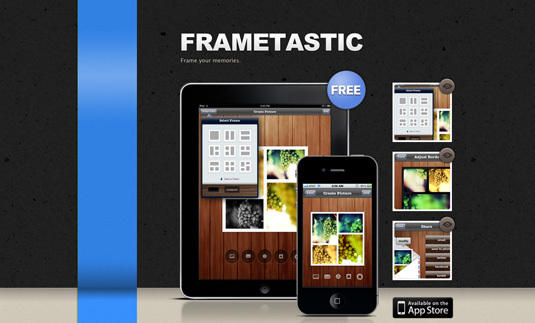 Frametastic is a tool for sharing the big picture. Not just a moment but a memory; You can frame your pictures or highlight the images using sets of dreamy color filters. 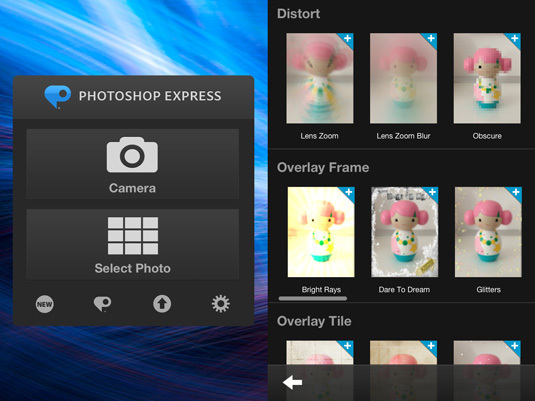 FxCamera is a free camera app that lets you take photos with various photo effects. The best feature in this app is voice picture, which enables you to record a voice message at the same time as you are taking photos on your iPhone. 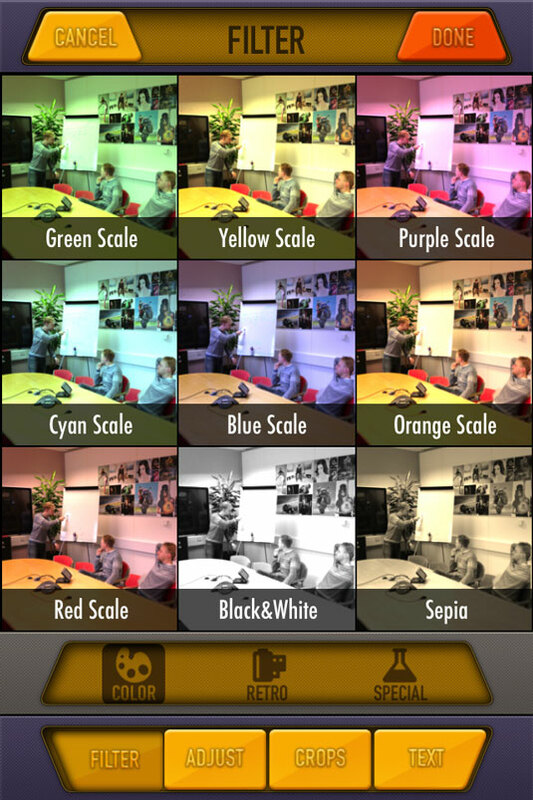 Bunch of color filters you can add on your photo shots like orange, yellow, green or red filter you can edit with more features. Retouch your photo with Handyphoto app the app feature : Move me technology for smart objects extraction and moving, magic crop tool with unique photo'un-cropping' function. 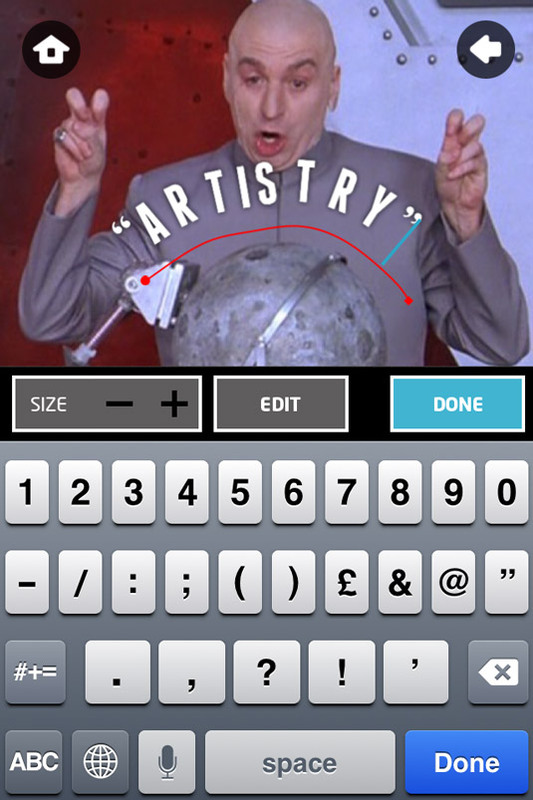 Path on is an app for text which lets you type text direction on your picture. 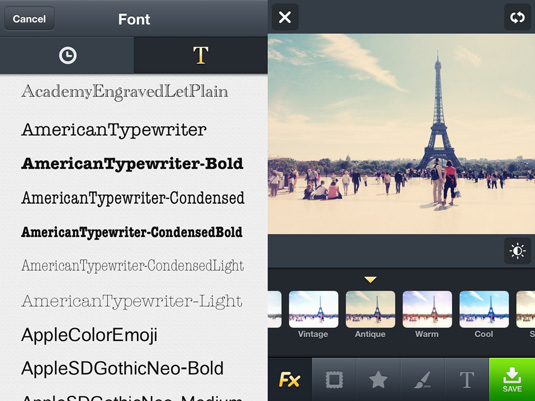 It has 70 kinds of artistic fonts for typing. 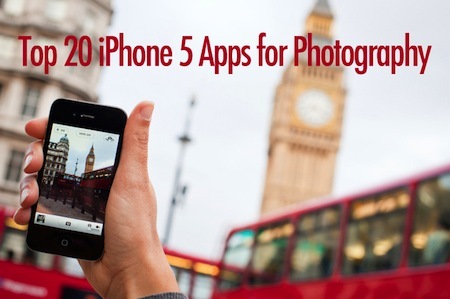 It has many great ways to capture photographs. 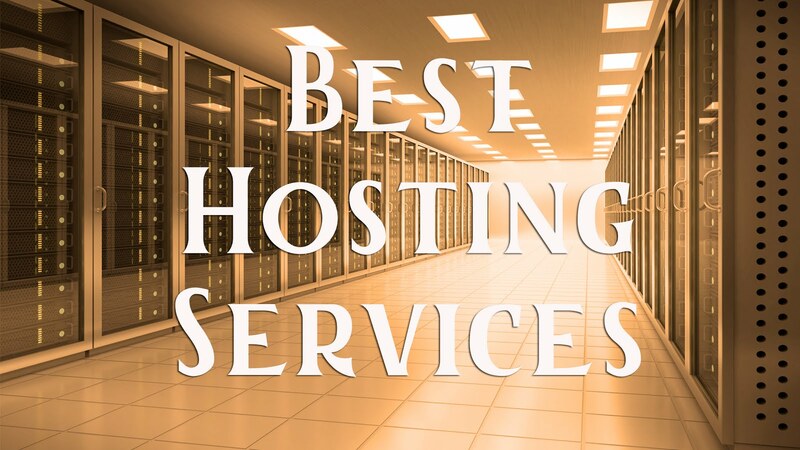 It's perfectly self contained with a huge range of functions, no ads and no insistence in promoting paid content. 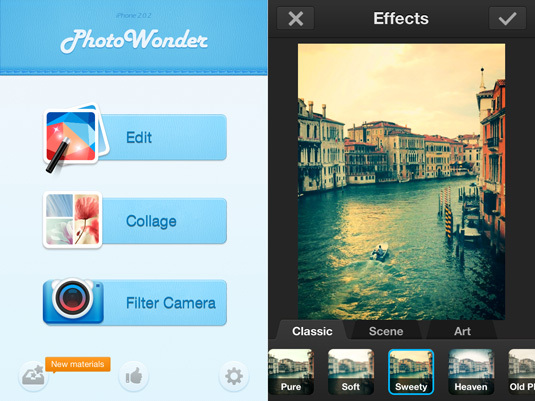 Photowonder has awarded for best app in app store main feature : with real-time effects, editing, effects, collage and frames. 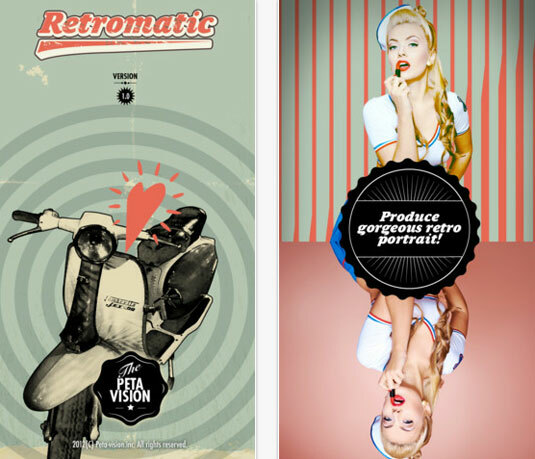 Now you can make your picture like a vintage photo in vintage decor. 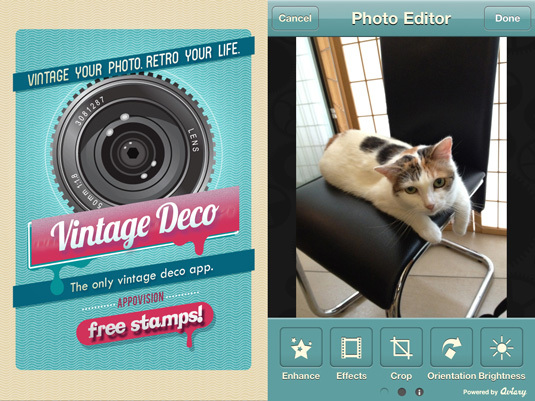 Deco have more than 300 stamps and many frames you can patch stickers on your pictures and get them a new vintage look. 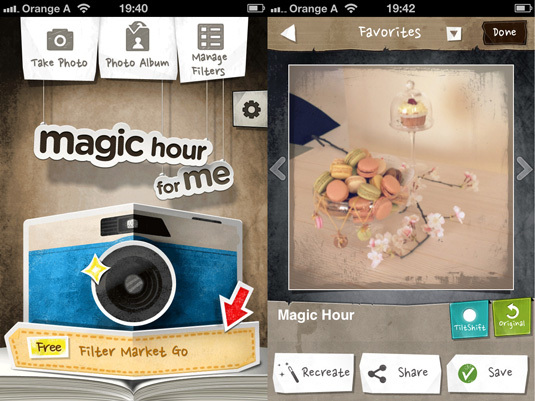 Magic hour is an app that can transfer your ordinary photos to extraordinary ones. It has many features in this like grid, touch screen photo taking capabilities. 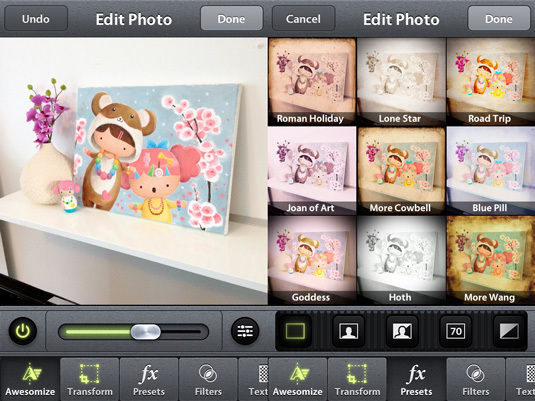 Line camera is a beautiful app for adding text, fonts or caption on a picture. 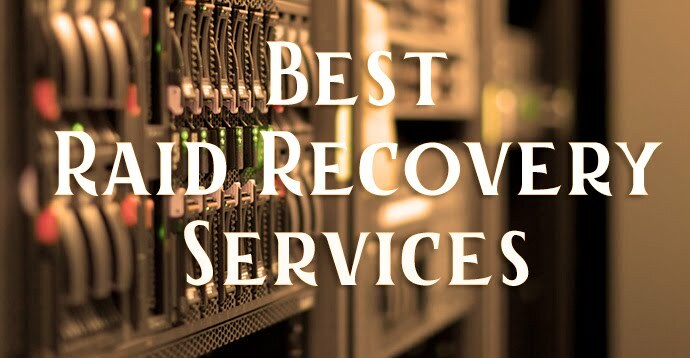 Many people like their different font style so that they install it. 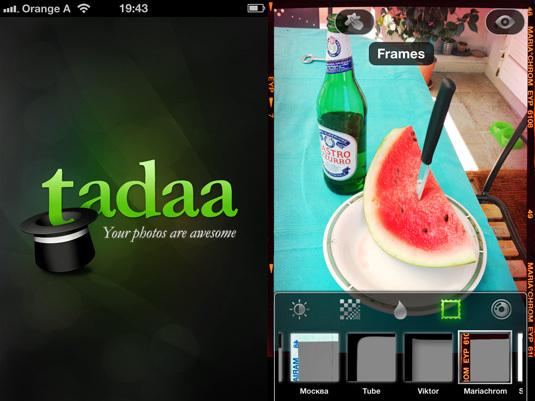 Todaa app is a kind of instagram in which you can add photo filters, frames or blur your photo. 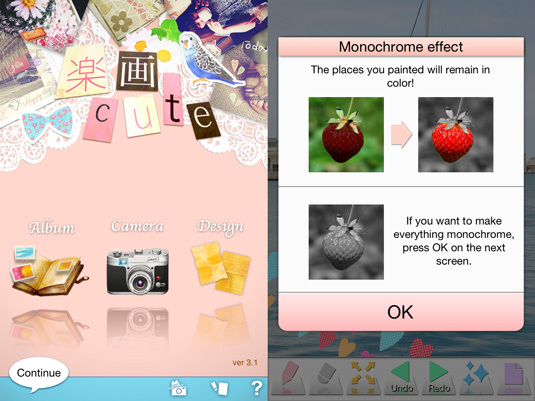 This Japanese type of iPhone application has lots of features like typography, stickers, frames or even you make collages. 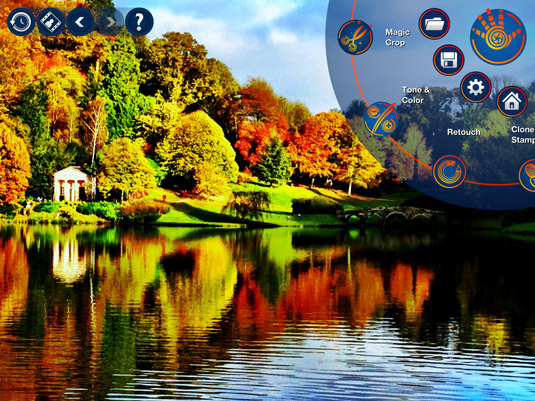 Take a photo with awesomeness, the advanced camera of this app have like a dslr professional camera. Just slide a button for awesomize. Adobe is a father of photo editing, in this photoshop express app has simple and easy gestures to quickly edit and share pictures from your iPhone. 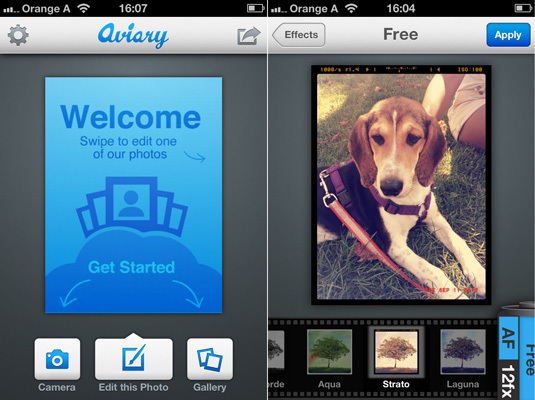 The aviary is a photo editor which has enhanced, stunning effects, frames and tons of fun stickers like space or clouds available there. You can also draw and add text on a picture create your own memes. 80's style retro look iOS app enables you to import your picture, cut them out using an instant alpha tool, and after that apply vintage effects on them. Adobe photoshop has come to the small screen, with layers, blending, flexible brushes and more. You can adjust professional settings with the touch. If you are good in photoshop then you have to install this app.